NOTICE: I SELL GARAGE DOORS. PLEASE DO NOT INQUIRE ABOUT PURCHASE AS SUCH EMAIL WILL BE IGNORED. Thanks. Garage doors and lift mechanisms are fairly straightforward to install and BASICALLY, you just need to follow the instructions furnished with the doors and lift mechanisms. Unfortunately, I find that even "professional" installers sometimes fail to adhere to the instructions and leave reliability problems for the homeowner. Manufacturer's instructions are designed by their engineers to provide the necessary mechanical stability so that the door system and lift mechanisms will provide safe operation and a reasonable and troublefree life. Failure to follow such directions may compromise all these goals. READ the installation manuals for YOUR garage door and lift motor systems. If your installer fails to "do it by the book" you should insist on knowing WHY and if any of the points listed below are the problem, INSIST on them being put right. 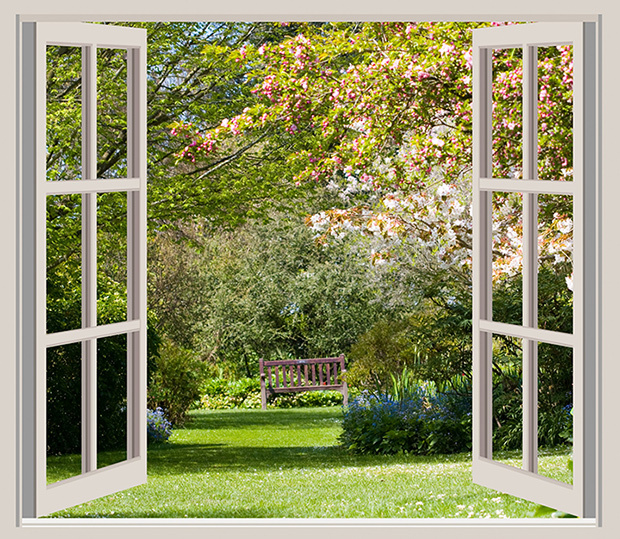 Residential doors, (and particularly metal doors) can be made of metal as thin as 24 or 25 gauge. This metal is formed so as to maximize stiffness but you can be sure if the designers (for the most part) could figure how to make a serviceable door with lighter gauge material they would do it. As a result, there are a few instructions that are not necessarily highlighted in the manual, but are MANDATORY if you want troublefree operation of the door and lift mechanisms for the long term. Here are some of the caveats to look out for when you buy or replace a garage door system. Watch for these problems in NEW homes as well. C.G. 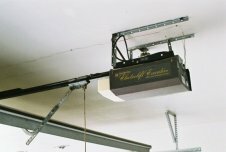 Johnson invented the upward-lifting garage door in 1921. Five years later in 1926, he created the electric door opener.